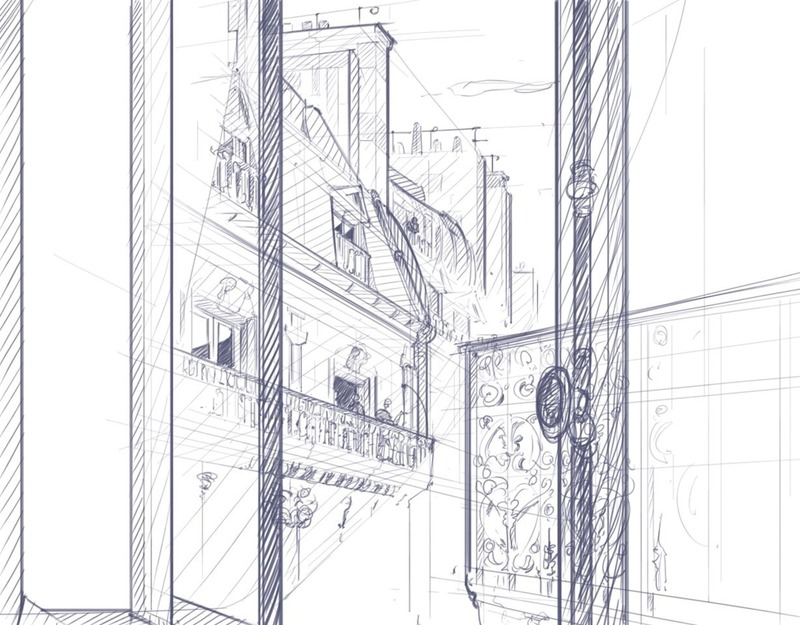 5 steps to start drawing a scene in perspective ? Today I would like to share with you a story about Saad, a designer who has decided to get out of his comfort zone. For that, I will tell you a fundamental technique that Product designers use to sketch from imagination. Saad is an architect who has a keen interest in Product design. Working daily with his routine, he could perform. But he was trapped in the comfort zone and realised his sketching skills has remained weak all along. So he started to draw everyday and tried to mimic other Product designers’ drawing, but he didn’t get much positive results. Why ? Because as he said himself, he tried to “mimic”. The recipe to succeed is to go back to fundamentals. Q/ How to start drawing well in perspective ? From this sketch, I can roughly read in his mind. 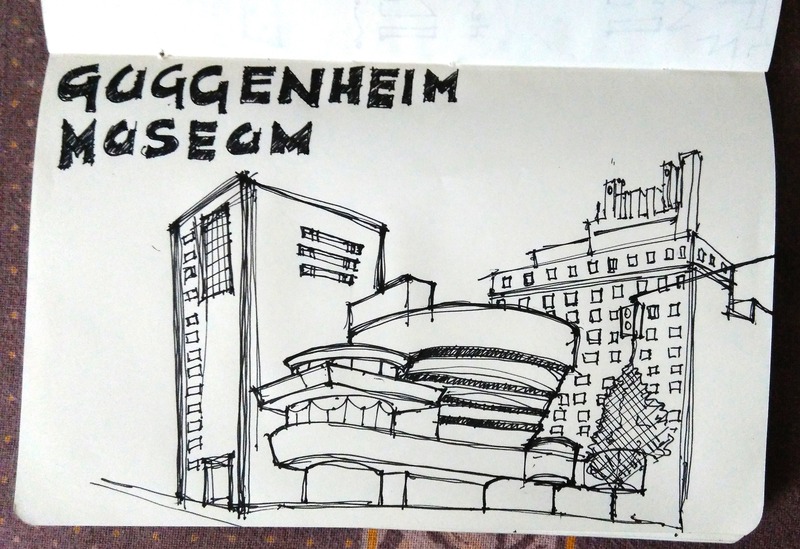 He used a similar to Urban sketchers by drawing only the outlines of what he could see. With this technique you can only draw this scene from this single point of view. As a Product designer, he needs to simplify the scene in simple volumes. Observation is 80% of the job. Take time to analyse the scene: set up the horizon and converging lines. Read more about How to set up a scene with 1 or 2 points perspective. You don’t care much about the details. Your objective now is to get good proportions. Remember to see and draw things in transparency. You won’t draw only what you see. 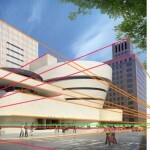 Draw also the hidden lines like if the buildings was made of glass. Always start your sketches with a light pressure of pen. If you make any mistake: readjust your lines with a slightly bolder one. Start sculpting the shapes with darker lines. By contrast, the construction lines and mistakes fade. To make the scene happening, draw people ! For the last step, you decide what the viewer should see first. 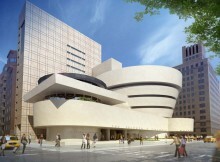 The Guggenheim museum is the point of attraction. Bold it more, and let the behind building lighter. 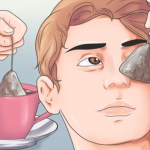 Your objective here is to control the viewer eyes to focus on what is important. TIP: Don’t bold every single building with the same intensity. With practice this step will become your own routine, like automatic. Remember, if you want to progress, you can’t skip the fundamentals. Train following these steps, and you will see tremendous difference in your sketches. You will be used to draw volumes in 3 dimensions, and get ready to draw from your imagination. I recommend you to read more in the related articles below to carry on improving and practice ! 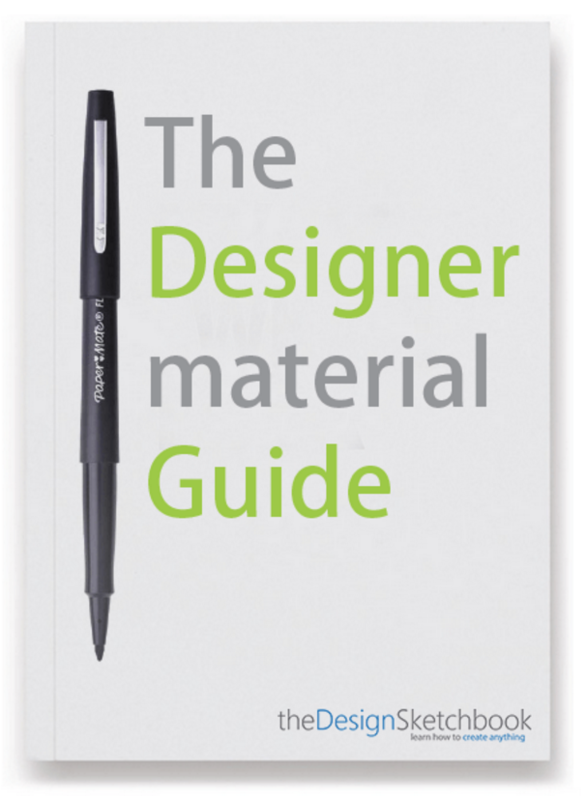 And feel free to download [the Designer Starter Kit] for a good start at Design sketching. Chung Chou-Tac – A scene from Taiwan. Chung Chou-Tac – Paris, from a window at Starbuck. 3- Create new background in few minutes using reference pictures. Chung Chou-Tac – Bender in Street Fighter II.